Theme Song Time- "Yesterday, I am not half the Microstocker I used to be"
Which reminds me. Always look on the bright side of life... well here, this says it better? So, "There's a shadow hanging over me" is about poor lighting? So with every body suddenly so upbeat, I guess with all my SS refusals I should be "Singing in the grain"
Either that or his other theme song is:"Words, don't come easy to me..."
I know; I couldn't even begin to communicate in a forum in another language - but I couldn't resist. 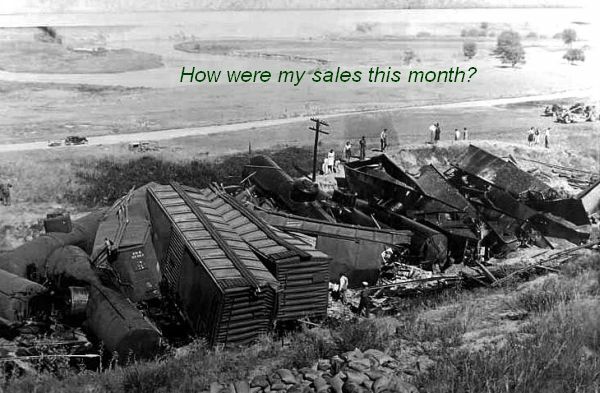 Sales, that's what you're asking about? Ha! Thought you where living on the edge of glory, but then another one bites the dust! I thought the hit last year by Aloe Blacc "I need a dollar" was a pretty good microstock theme song. Made me smile every time it came on the radio. Perry you rock! Not bad at all! Get your guitar Perry, I have a tin cup, we have a new (better) income source!! !